Jelena Vranješević holds BA, MA and PhD degrees from the Faculty of Philosophy of the University of Belgrade, Department of Psychology. 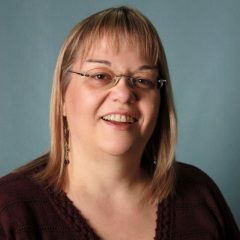 She is an Associate Professor at the Faculty of Philosophy in Belgrade where she teaches Developmental Psychology and Psychology of Education. Professor Vranješević is an author of four monographies and numerous papers and articles published in scientific and professional journals. 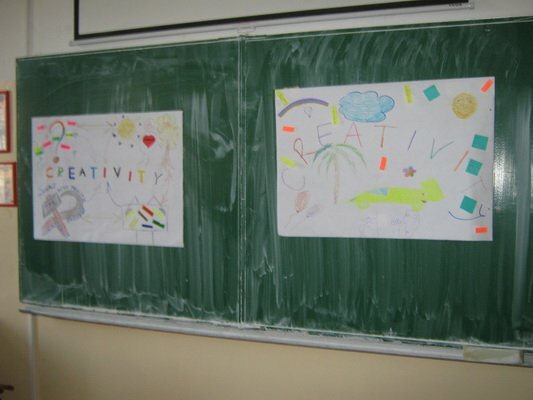 She coauthored and coordinated national and international projects on social justice/education against prejudice, non-violent communication and alternative methods of conflict resolution (mediation and negotiation), intercultural education and children’s rights, and she also wrote reference books on these topics. 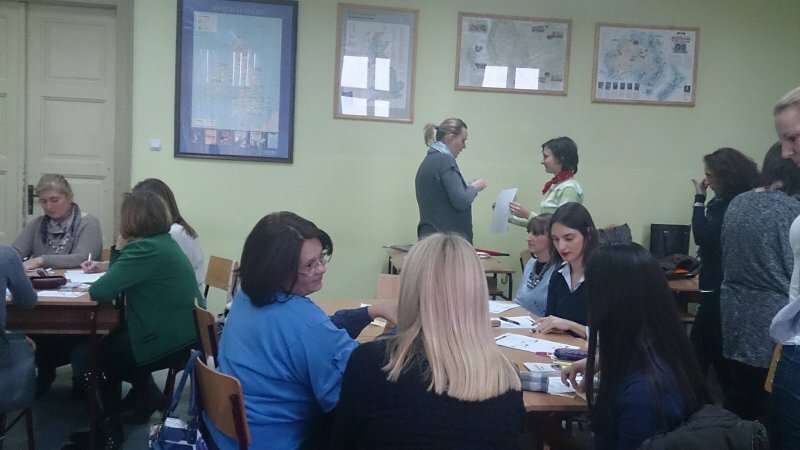 Professor Vranješević participated in research projects dealing with different aspects of improving the quality of education: parent participation in their children’s education and teacher professional development. 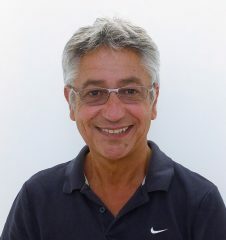 Rob has been involved in ELT as a teacher, director of studies and teacher trainer since 1994. 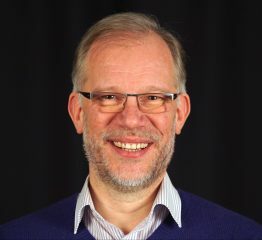 During this time, he has taught a wide variety of ages and levels in numerous countries in Europe and South East Asia, and is currently based in Poland. Rob has taught a wide variety of course types, from primary to adult, including exam preparation, EAP and English for business and professional purposes. 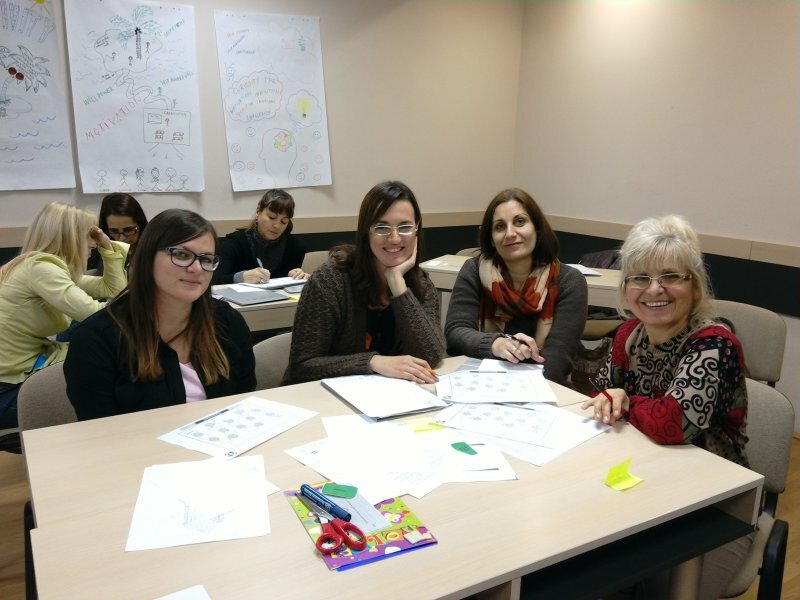 He has numerous interest areas within the world of ELT, including teaching young learners, teaching with technology, language and culture and task based learning. 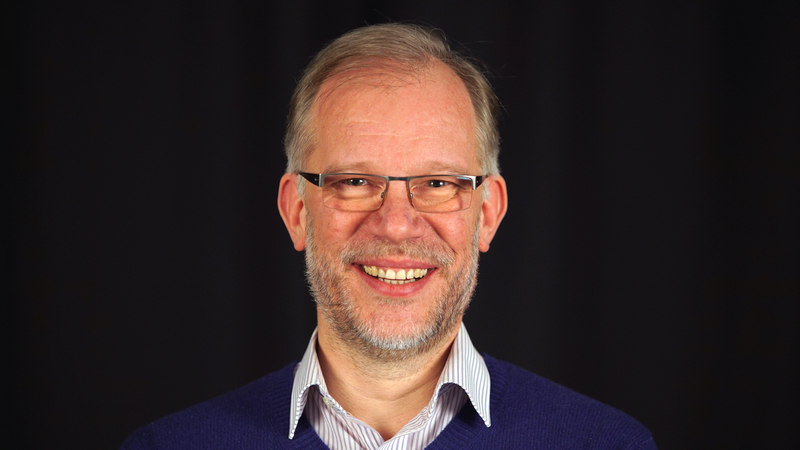 Rob now works as an independent international teacher trainer and academic consultant, and travels widely delivering talks, workshops and seminars – as well as online webinars – to teachers all over the world. Over the years, Rob has covered a wide range of topic areas including methodology, language, practical teaching ideas, classroom management, motivation of learners and blended learning to name but a few. 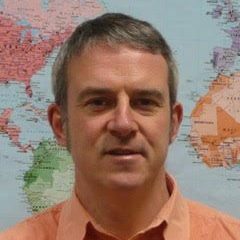 Nick Bilbrough has taught and trained language teachers in many diverse contexts in Africa, the Middle East, South America and Europe. He is the author of two resource books in the Cambridge Handbooks for Language Teachers series; Dialogue Activities (2007) and Memory Activities for Language Learning (2011) and, more recently, Stories Alive (2016), published by British Council, Palestine. 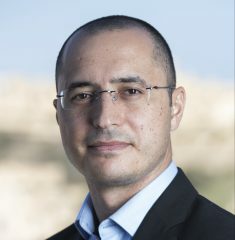 He is now devoting all his energy to the registered charity he set up https://handsupproject.org/ , telling stories and teaching language online for young learners, mostly in Palestine. 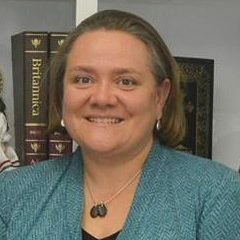 Jen MacArthur is currently the Regional English Language Officer (RELO) based at the U.S. Embassy in Belgrade and previously served as RELO in Mexico City and Islamabad. 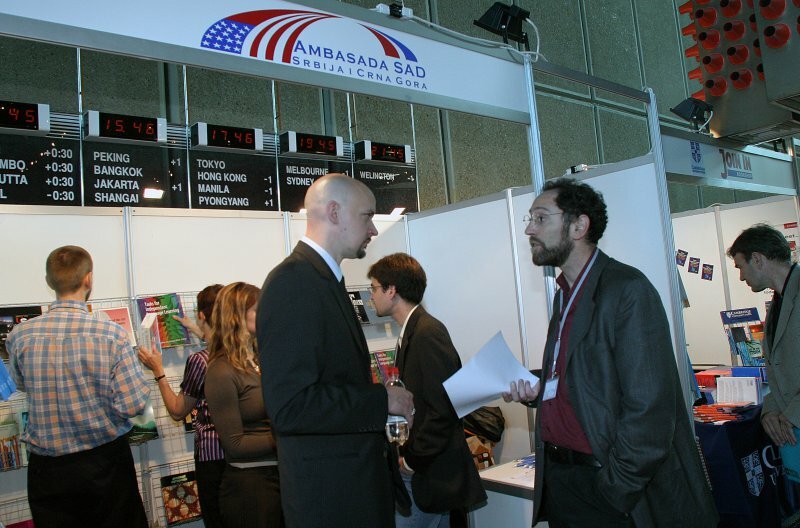 Prior to joining the U.S. Department of State, Jen taught ESL and Social Studies in the United States at the primary and secondary levels; pre- and in-service language teacher education at the University of Bucharest and with the Romanian Ministry of Education; ESP at the University of Vaasa, Finland; and served as the Language Program Coordinator for the Houlton Band of Maliseet Indians (Maine). She has also taught evening adult education ESL/EFL courses. Jen studied European History and German at Bates College in Maine, and holds an M.Ed. in TESOL and an M.Sc. in Social Policy and Planning in Developing Countries. Born in Scotland, Jen calls Maine home.